The MacGillivray's Warbler has a large range, estimated globally at 2,600,000 square kilometers. 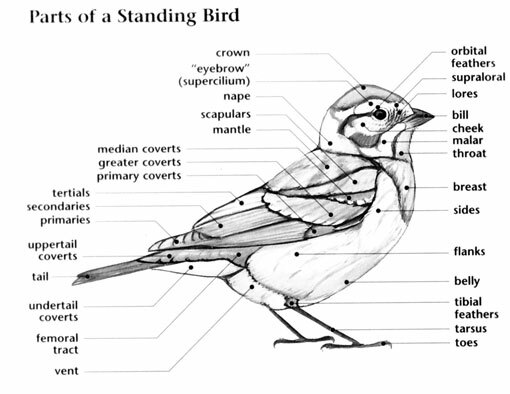 Native to the Americas, this bird prefers forest and shrubland ecosystems. The global population of this bird is estimated at 5,400,000 individuals and does not show signs of decline that would necessitate inclusion on the IUCN Red List. 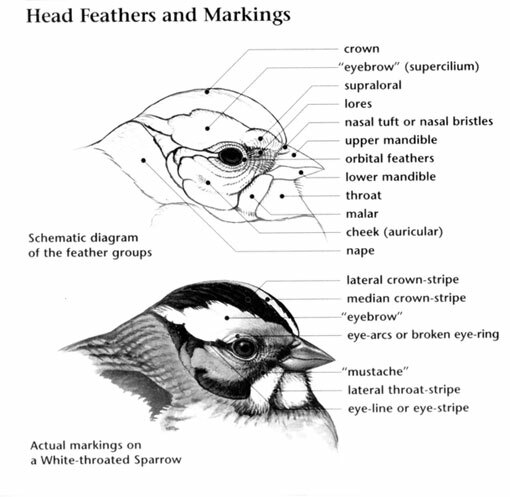 For this reason, the current evaluation status of MacGillivray's Warbler is Least Concern. MacGillivray's Warbler: Breeds from southern Alaska and the Yukon south to California and east to central New Mexico. Spends winters in the tropics from central Mexico south. Preferred habitats include coniferous forest edges, burns, brushy cuts, or second-growth alder thickets and streamside growth. Primary song is a "churry churry churry cheery cheery". Song is a "churry churry churry chur-or-ree". 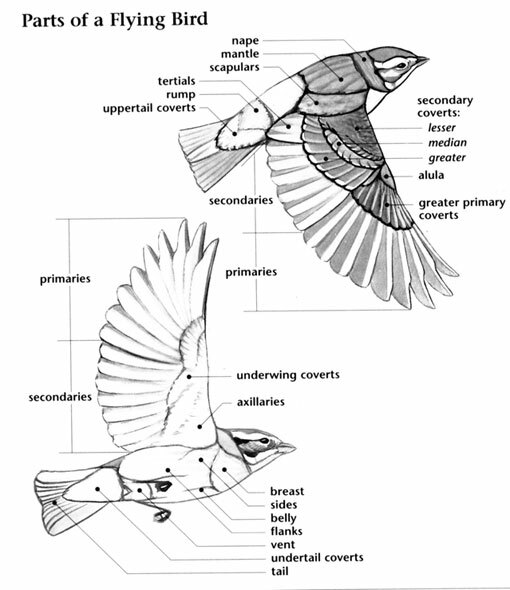 "swee-eet, swee-eet, swee-eet, peachy, peachy, peachy"
MacGillivray's and Mourning Warblers are now considered distinct species, but in the past they had been thought to be the same species on the basis of similar plumages and possible cases of hybridization where their ranges overlap. It was named by John James Audubon for his friend Dr. W. MacGillivray. Audubon coined this name even though John Kirk Townsend had already named the species "Tolmie's Warbler," after Dr. W. T. Tolmie. The scientific name "tolmiei" was given in his honor. Size disparity, consistent differences in morphology and song, and physical separation of breeding ranges supports the recognition of separate species.